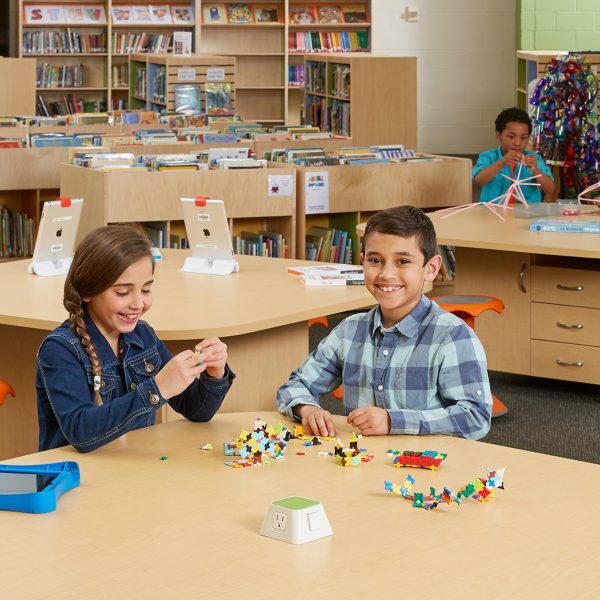 Nowadays it is common to hear the following terms in the education field: Next Generation Standards, 21st century skills, STEAM, hands-on, lifelong learning — yet, how can libraries bring these terms to life and transform them into an interactive learning environment? Learn new strategies from education innovator and consultant Amparo Leyman Pino for how to incorporate multigenerational, engaging and participatory programs and museum-type experiences into your library setting. 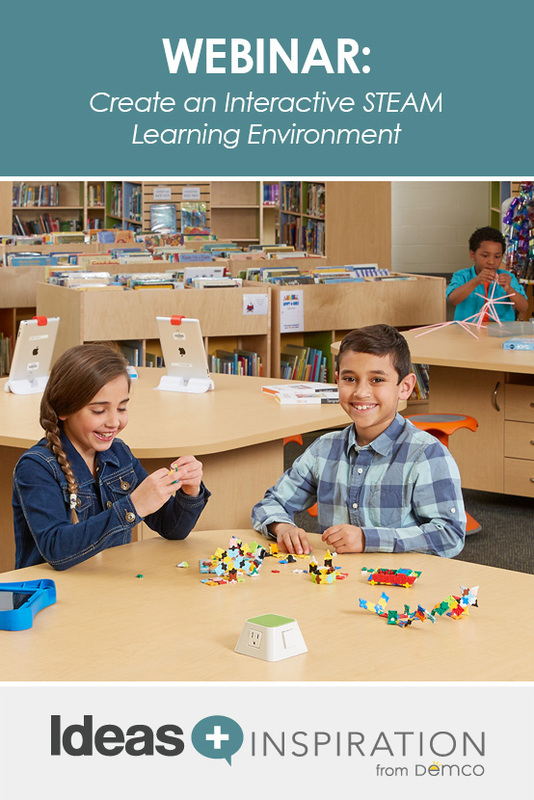 Learn the educational theories that support these new terms, as well as concrete ways to put them into practice, such as makerspaces, programming, bridging STEAM to literature, partnerships and more. Amparo is the Assistant Director at the Family Engagement Institute at Foothill College and an education consultant based in the San Francisco Bay Area, CA. She holds a BS in Psychology and a Masters in Education and is an alum of the Noyce Leadership Institute. Since 1994, she has been dedicated to work closely with children, teenagers and adults, in both formal and informal environments. Throughout her life she has been moved by her passion for education, and by a quest to discover methodologies and theories that can help others learn and acquire knowledge, for their own benefit and for the good of society. Amparo’s focus has been on innovation, cultural relevancy and the development of quality interactive learning communities. She has broad experience and proficiency in the education field in formal and informal education environments: teaching, counseling, training, professional development, curriculum development, assessment, research, technology integration, content development, after-school programs, e-learning and informal education of science, technology, the arts, and interpersonal development through exhibits.